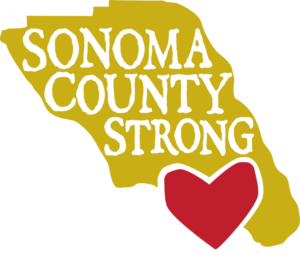 We love Sonoma County. We have run more of our conferences in Sonoma County than in any other part of the world, by far. We also run wine vacations here through our Zephyr Adventures and Taste Vacations companies. We appreciate all these wineries stepping up to come pour for their industry peers, especially those like Paradise Ridge that were affected by the recent fires. Thank you!